Trying to get your sales team to be on the same page? Locking down on optimized sales actions and best-practices? Want to build a Sales Playbook beyond paper documentation? 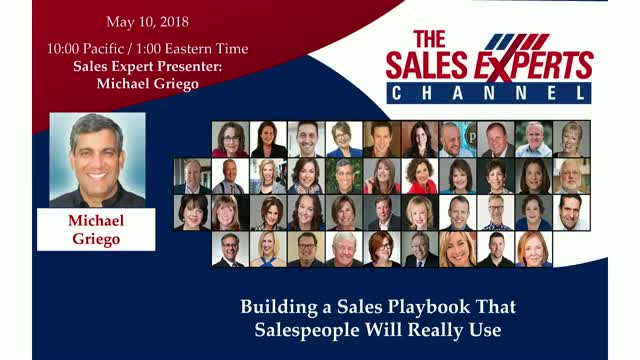 We'll show how to lock down right-practices and roll it out to your salespeople in a way that they'll REALLY use.